Change is hard in an organization, especially with technology. 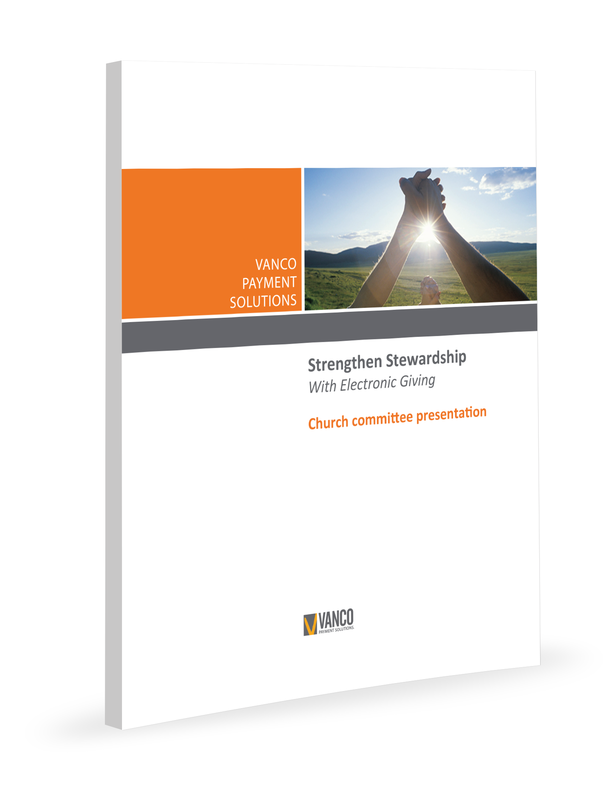 But with the right material, you can make your church more comfortable and informed about online giving. Get the conversation started with this presentation today!